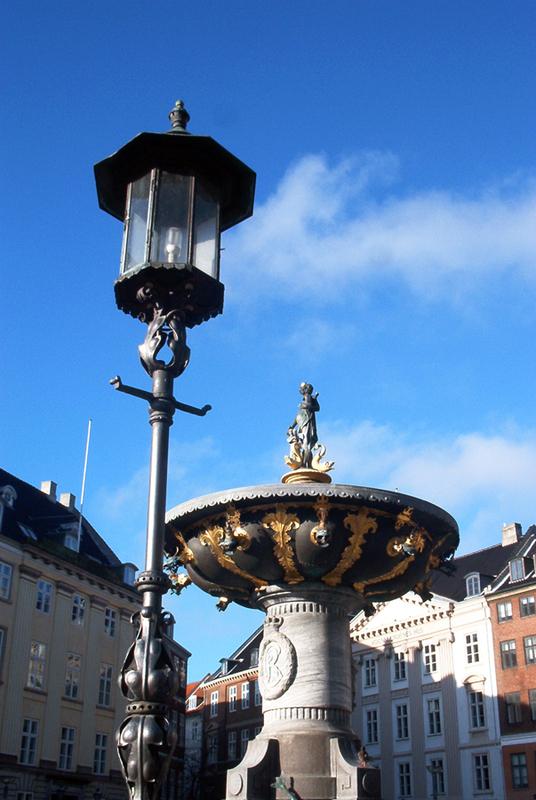 Copenhagen Translation > Who are we? professional translators, linguists, technicians and terminology experts, we can offer our clients a whole range of language services. 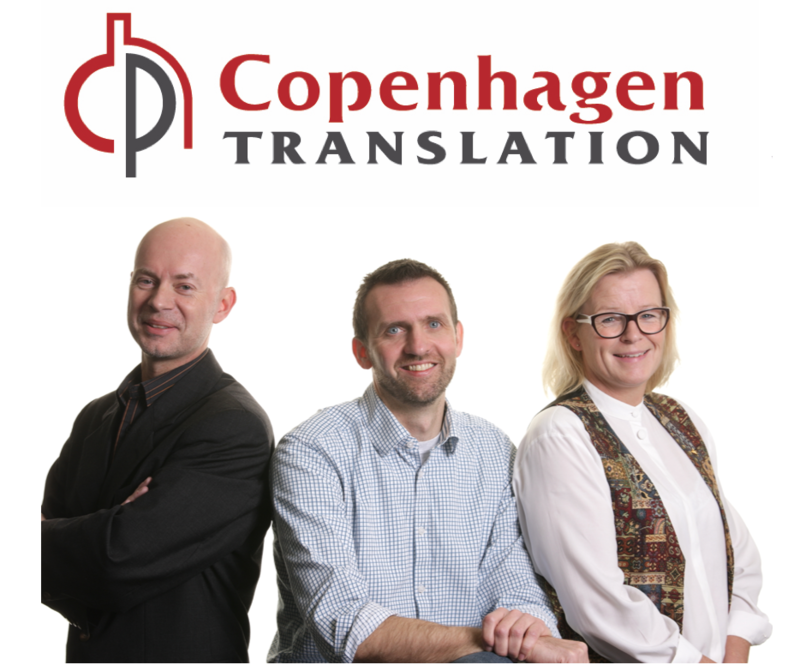 Copenhagen Translation’s three owners each have 18-23 years of experience from the translation business. We have worked together in Berlitz Translation Services (now Lionbridge), Interverbum and most recently AAC Global where, during the past few decades, we have provided translation to some of the biggest players in the business world both nationally and internationally, including Novartis, Google, Nationalbanken, Rambøll, EU and many more.